Lantek, leader in software solutions, development and deployment of software systems for the optimised production of sheet metal parts, pipes and metal profiles, has reached an agreement on an innovation association with Bystronic, cutting-edge sheet metal processing systems and services provider. Both companies have entered into a long-term technological association and a strategic global alliance whereby Lantek will provice Bystronic with manufacturing management software systems, and experience in consultancy. Bystronic wishes to satisfy its customers’ needs with a robust and reliable manufacturing management system that has been extensively tested all over the world, as support for its excellence in machines and for its global sales network. Lantek affords its global presence, its experience in software engineering and its powerful unique manufacturing management system, forming an ideal “marriage” for the manufacturer. Together, Lantek and Bystronic can speed up the pace of key developments. 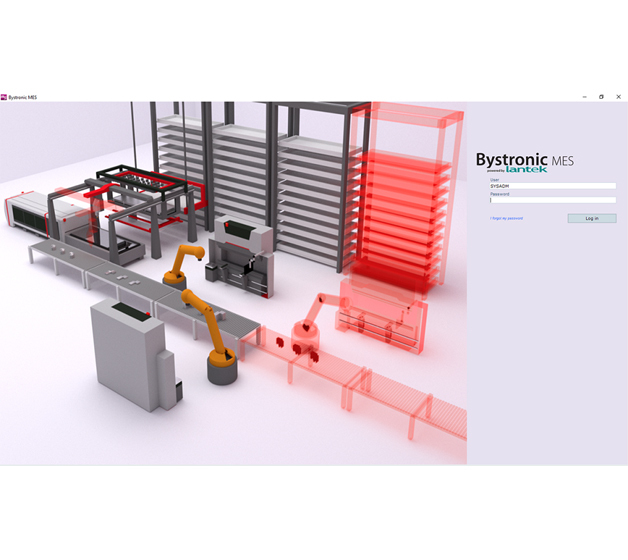 The objective is for the companies to collaborate in the development of an MES system that will seamlessly be integrated into the Bystronic software and machine systems, and whose result will be an outstanding solution in the cooperation with Bystronic systems, taking them to the next level of productivity and efficiency. The collaboration between the two industry leaders will help both Lantek customers and Bystronic customers become digital factories. The combination of the resources and experience of these two pioneers in the software and machine tool industry is a critical step forwards to promote innovation and make the digital factory a reality. Both Lantek and Bystronic celebrate their thirtieth anniversaries this year, so the Alliance marks this milestone for both companies. For Lantek, the agreement will underpin its strategy that focuses on digitalising sheet metal companies all over the world.